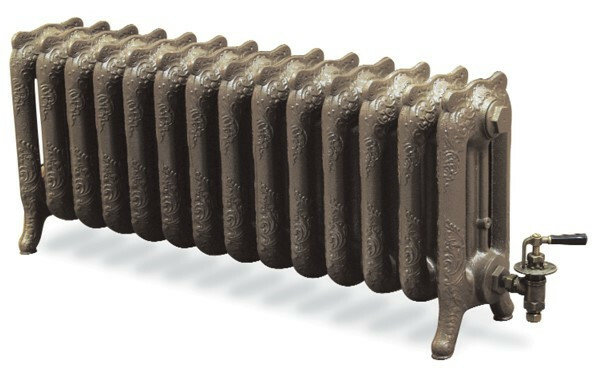 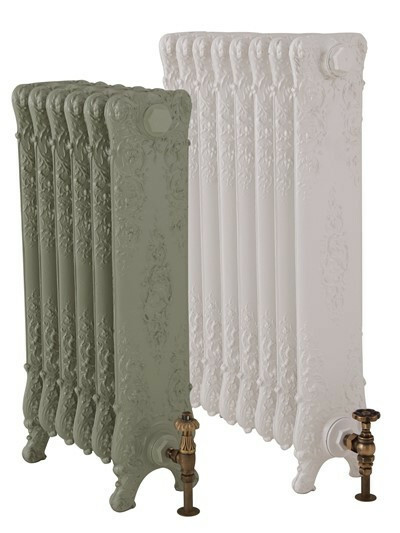 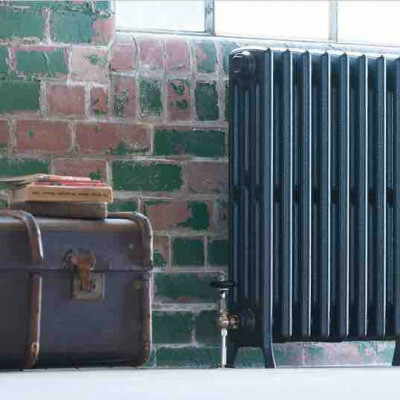 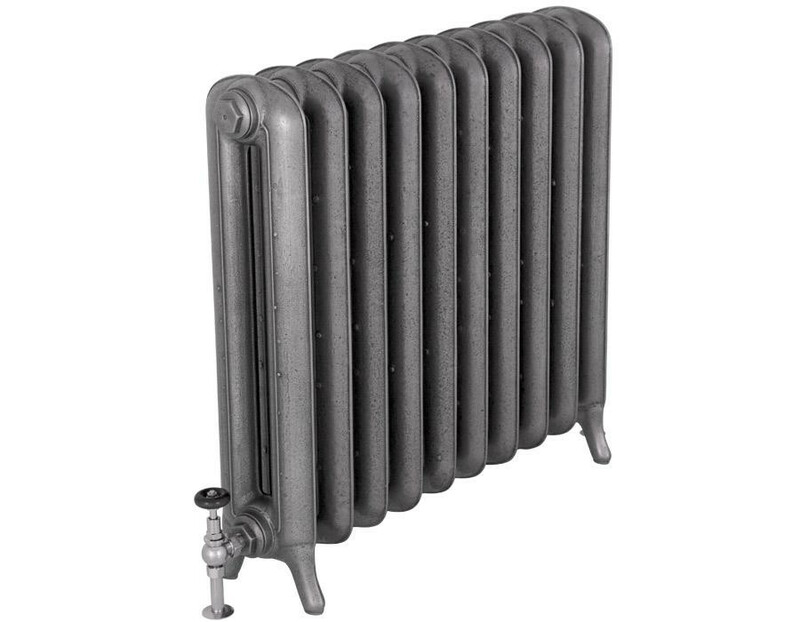 Period House Store offers a fantastic range of Cast Iron Radiators from our classic Victorian 4 column to an extensive collection of ornate designs. 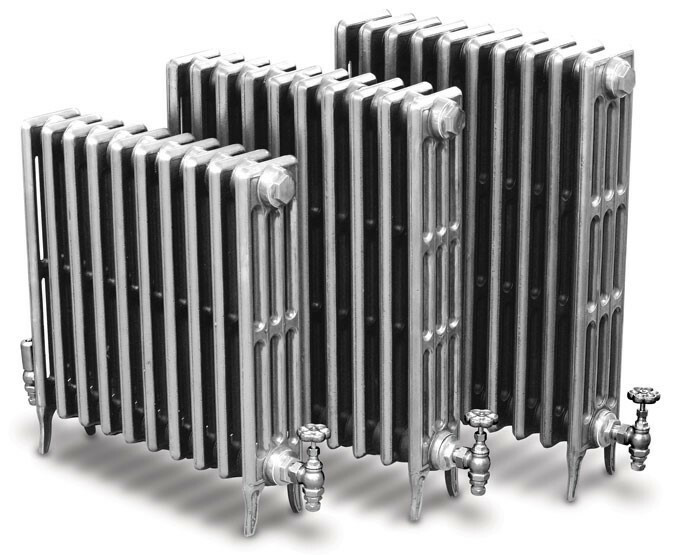 All our Radiators come with a 10 year guarantee are fully pressure tested and delivered to you fully assembled. 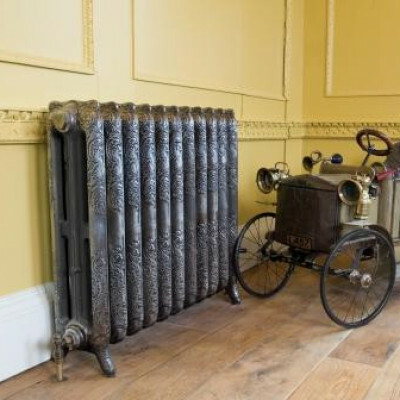 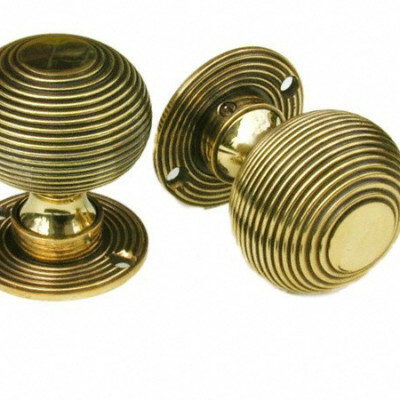 Our sales team have extensive knowledge, who are there to help you, you can call our sales department on 01748 821500.